The galleries show and represent samples of my jewelry, art baskets, and sculptures. Some pieces may be available for sale. I also welcome custom and commissioned work. If you are interested, please contact me. 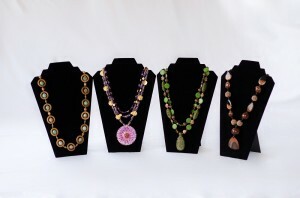 Click here to see a slide show of Shiloa Wind Song jewelry. 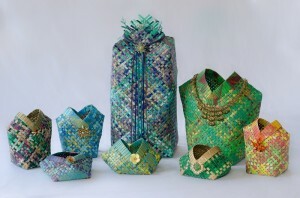 Click here to see a slide show of Shiloa Wind Song baskets.